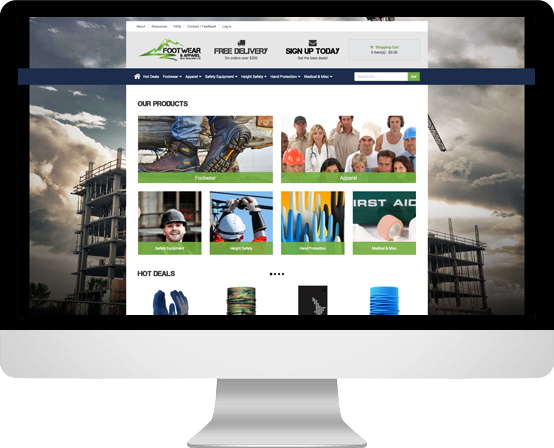 Footwear & Apparel had just been built a brand new website – the only problem was it didn’t work. It didn’t allow visitors to make orders, it had products in all the wrong places, and the e-commerce system simply refused to work. They were losing business and missing out on sales, so our job was to build them some thing as fast as we could that would allow them to take orders again, and get their products moving.